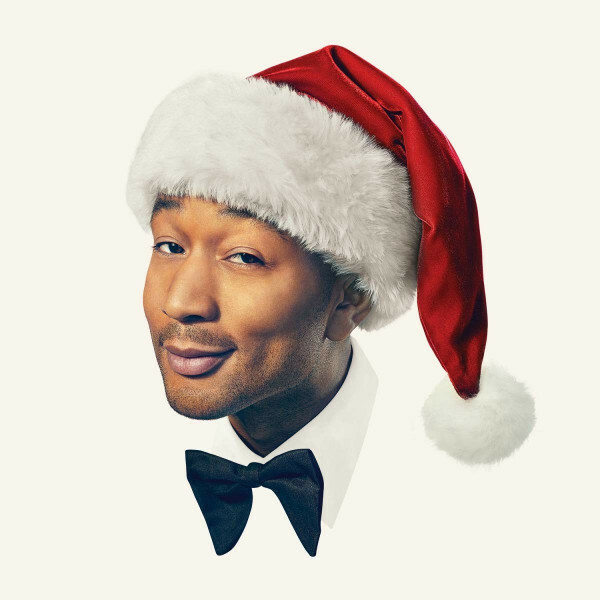 So we just found out that the #1 Christmas album in the country is John Legend’s new “A Legendary Christmas” and we couldn’t be happier about it! I’m excited to have been a part of the talented horn section on John’s first Christmas album and even had the opportunity to write the horn arrangement on “Purple Snowflakes” and record two of the tracks at Pipewind Sound, my studio in Pasadena. It’s a beautiful project and full of heart & soul and I’m sure you’re going to love it. I hope it becomes a Christmas classic. It’s available wherever you buy music; Amazon, Apple, Google, Spotify etc. Also, I was in the house band for John & Chrissy’s upcoming Christmas TV special airing on NBC called, “A Legendary Christmas with John and Chrissy” We had an absolute blast taping it so please tune in for a memorable night of entertainment! It all airs November 28th at 10:00PM on NBC television. Check your local listing for time and channel.